Melbourne based songstress Jade Macrae experienced a string of chart successes throughout the earlier part of the 2000s, her biggest hit coming via 2005’s ‘So Hot Right Now’, which hit the ARIA top 20. Almost ten years on from her 2004 single ‘You Make Me Weak’, Ms Macrae is forging new frontiers, as the woman behind the experimental pop moniker Dune. Dune teased us with the first taster of her wares with the driving, edgy indie electro-pop track ‘Shoestring’ in the middle of last year. ‘Shoestring’ serves as the opening track on her debut EP ‘Oh Innocence’, which is due for release in the middle of next month. The five tracker is also set to feature the “vintage synth tones” of ‘Small Shoulders’, title track ‘Oh Innocence’ containing a “backdrop of vocal loops”, the “abstract, sonic ode” ‘Alien’ and closer ‘Bring Me The Night’ which “pays homage to Bowie, Gary Numan, Brian Eno and Talking Heads”. 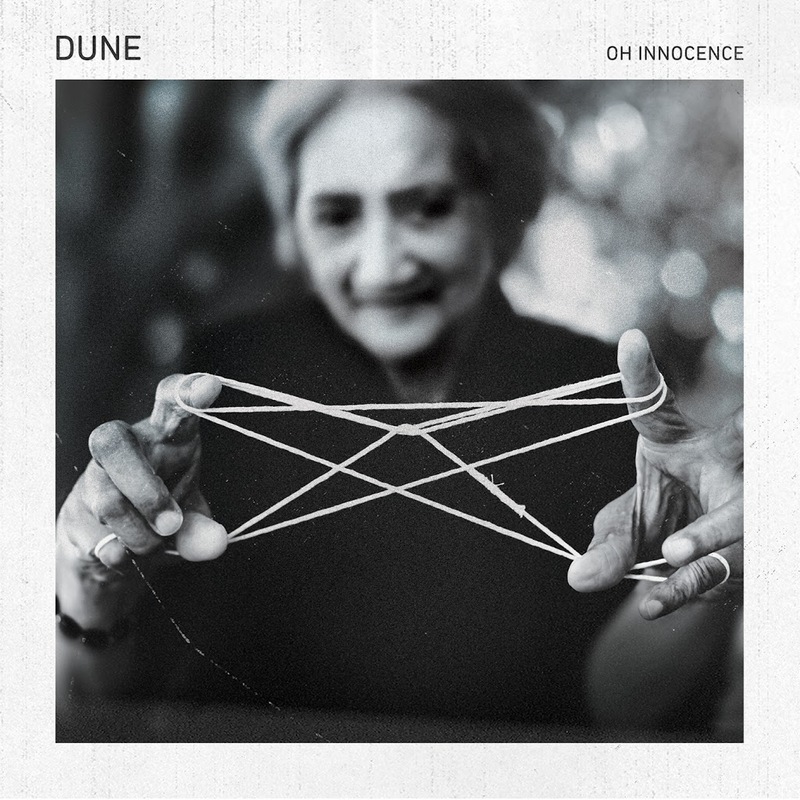 To celebrate the release of the EP, Dune will hit the road for a series of live performances, with dates locked in for Sydney, Melbourne and Adelaide. Tickets for all dates are on sale now, with the ‘Oh Innocence’ EP due at digital retail on Thursday March 14.